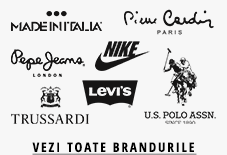 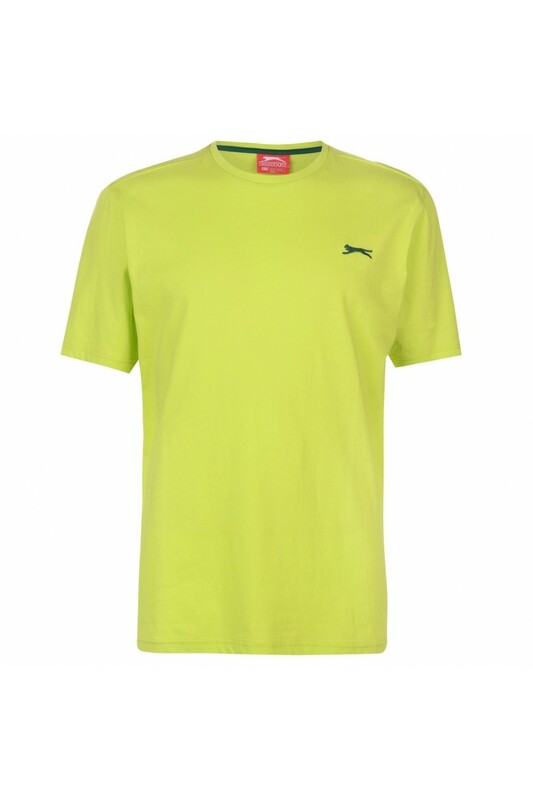 Tricou Slazenger 59200452 Verde - FashionUP! Look cool and contemporary with the Slazenger Plain T Shirt thanks to the classic crew neck, short sleeves and regular fit. 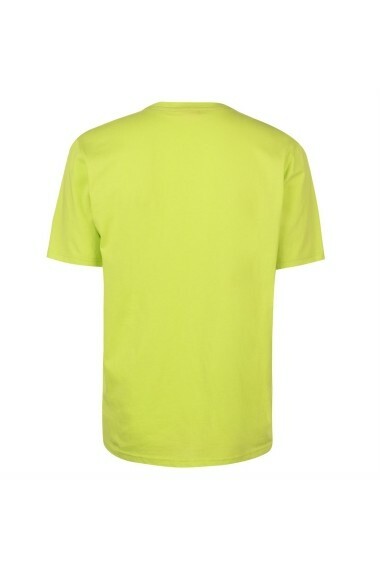 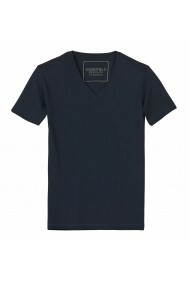 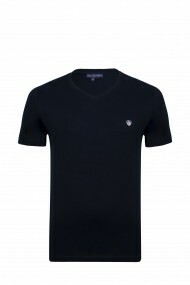 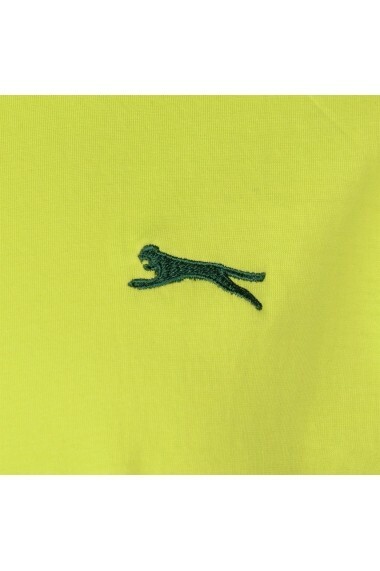 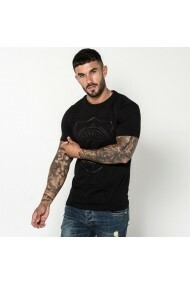 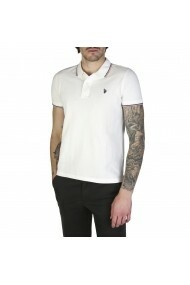 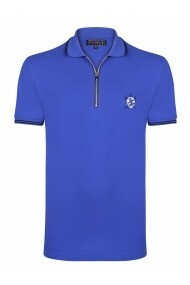 This mens T shirt also benefits from a lightweight construction, making it perfect for those warmer days - complete with contrast detailing to the shoulders and finished with the iconic Slazenger logo for a sporty cool look.